At the end of 2017 we’d had enough. It had been a frantic year. It had been hard to find a calm center. Inspired by friends who were trying to take the slow and quiet path in their lives, we decided to make 2018 better, quieter, slower. We wanted to create a quiet island where our reading lives, at least, could amble at a slower pace. And that's why the Slow Club Book Club was born. It went so well, we’re doing it again in 2019. Here’s how it works: each quarter—January through December—we choose a book that speaks to the sloth inside us. Maybe it's a book that's quiet on the surface but has deep currents running underneath. Or maybe it's a book that pulls us out of our busy schedules and into the quiet pace of the land around us. Or maybe it's a book that's absorbing, beautifully written, and encourages us to sit and think. No meetings. No commitments. No shouting. No rushing. 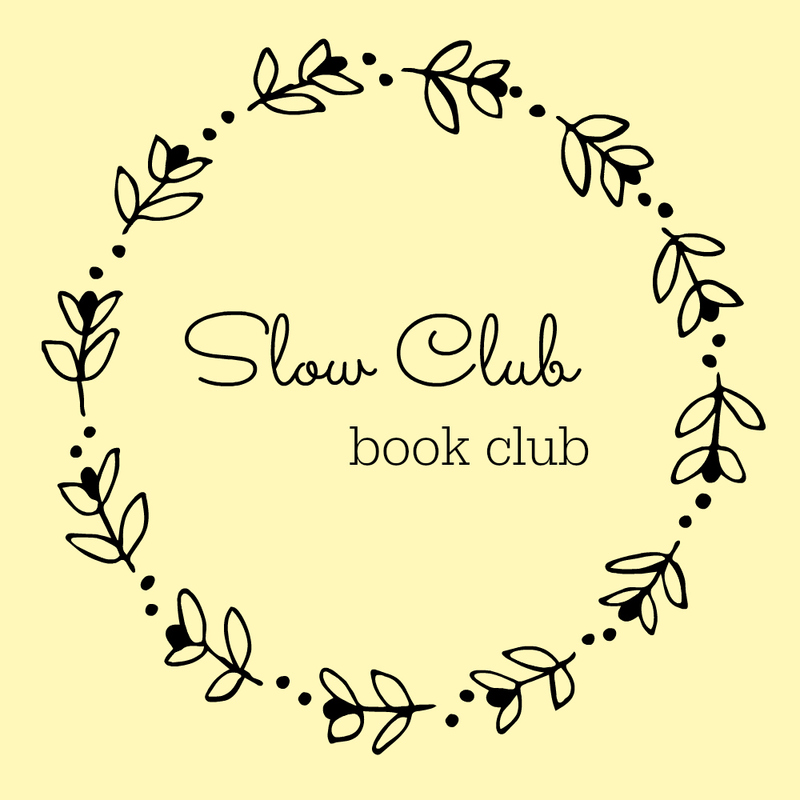 If you’d like to join the slow fun, subscribe to our Slow Club Book Club newsletter. Aside from getting your hands on a copy of the quarterly book and reading at your own pace, signing up is the most work you’ll have to do! Our theme for 2019 is Women In Translation.